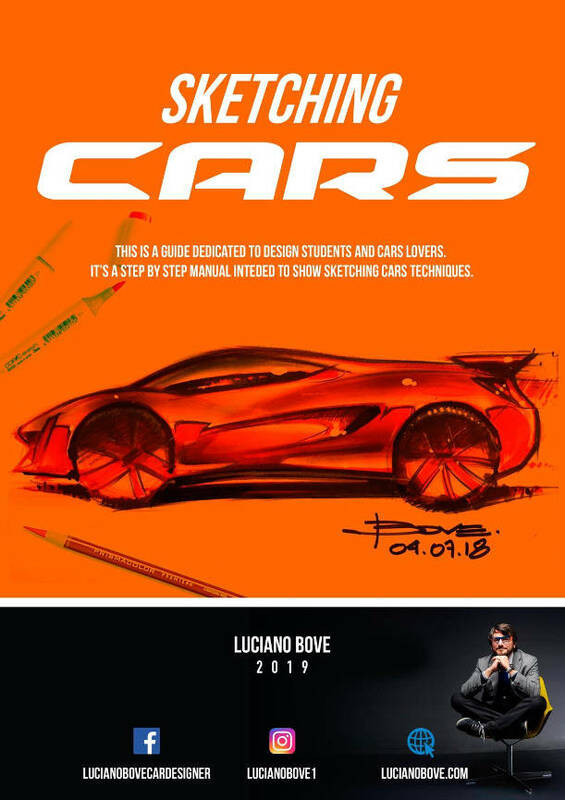 Dear friends for those that do not know it yet, you can find me every monday on my Youtube Channel “Luciano Bove Car Designer” at 18:30 Paris time to sketch cars together. 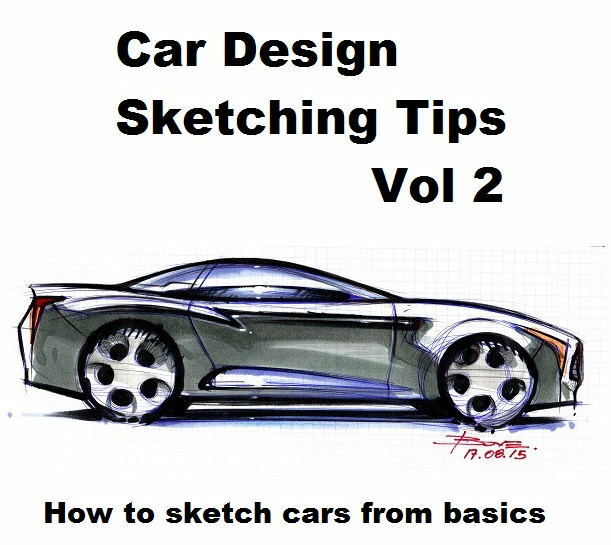 Tutorials, demos and lots more to share with you a part of my skills as car designer. 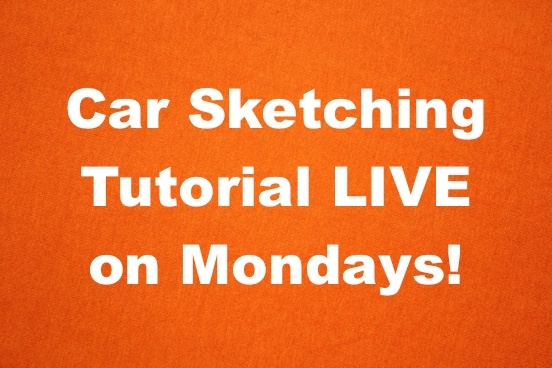 The Sketching Design Academy live tutorial videos continues on my Youtube channel with this tutorial about how to draw a red car and naturally Red means Ferrari. 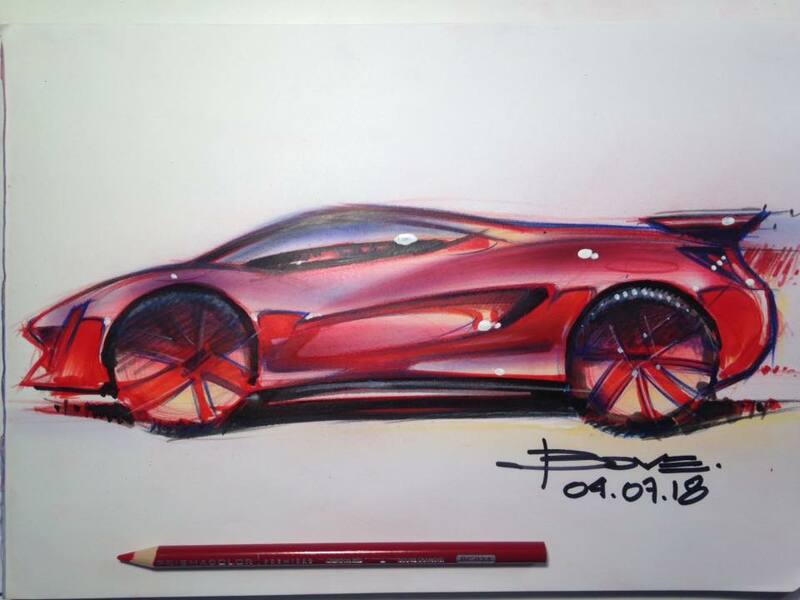 So I tried to sketch a Ferrari looking sportscar or supercar and used all the necessary colors to give the realistic effect of a red car. 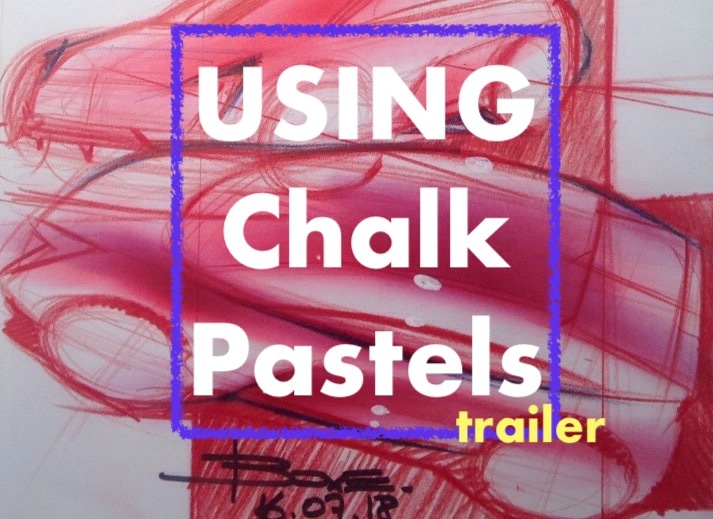 The color technique is a mixmedia made of Prismacolor Nupastels, Faber Castel soft color pencils, Gray markers, black marker, white Guache. 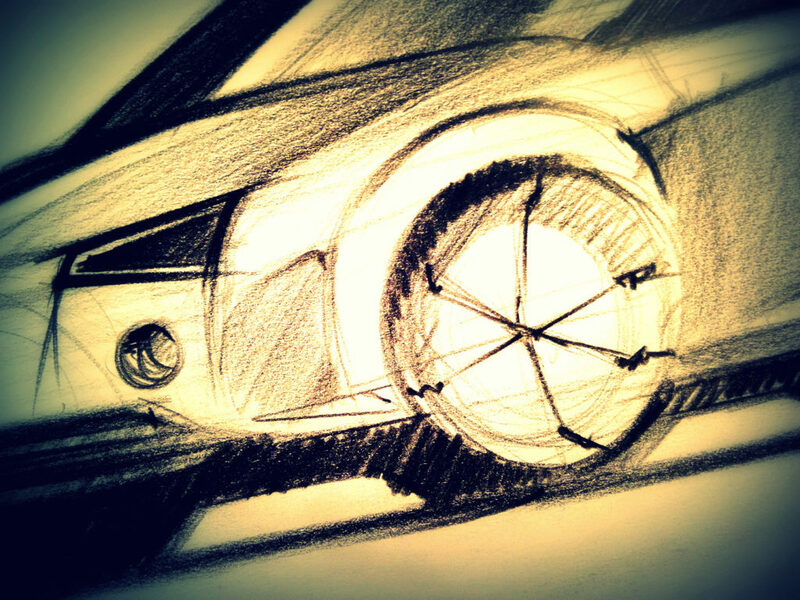 During my LIVE SKETCHING SESSIONS followers ask about how to draw wheels correctly on a car sketch in perspective. 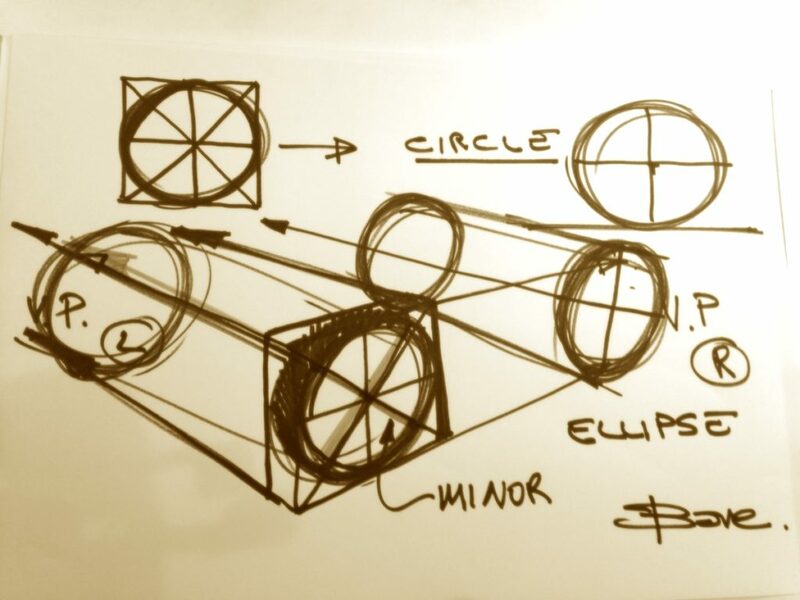 I know that for any beginner drawing wheels can be frustrating, the most common mistake is to use badly the axis of our ellipses pointing to the wrong Vanishing Point. So, I decided to make a short video dedicated to drawing wheels for car sketching. Simple method and easy to understand, here the video about it. Subscribe to my channel if you like thanks! 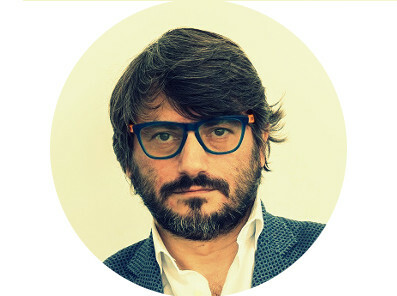 One year ago I had the pleasure to be contacted by Cardesignnews.com to write few articles about “How to Become a Car Designer”. I was very happy about it and I did write a series of articles for the celeb British car design website, to be precise 7 articles and a statistic result very positive about how many times those articles have been read and shared. 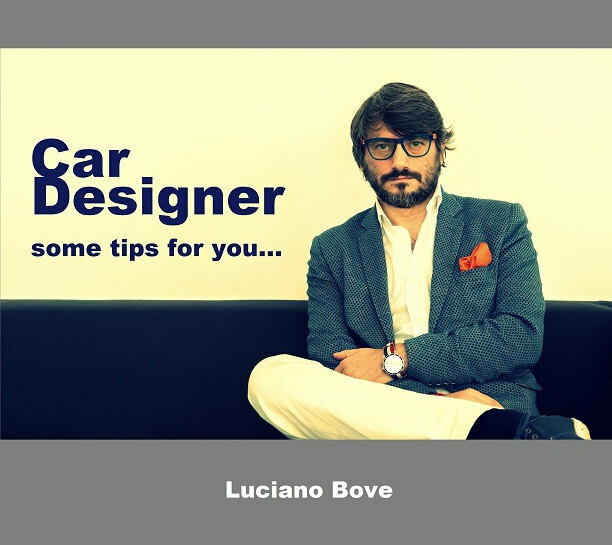 I invite you to read my first one entitled (click) “How to Become a Car Designer” and also discover all the others.